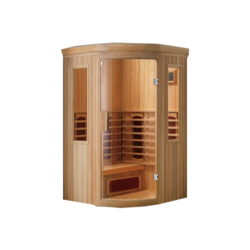 Our product range includes a wide range of sauna room, steam room, infra red sauna rooms and steam generator. 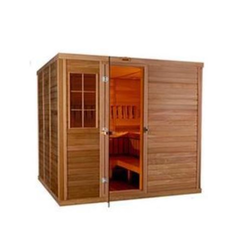 Sauna Room offered can be made available in different finish configuration options and provide for optimum sauna experience. Steam Room offered comes designed and developed using latest technology support and comes with infrared sauna heater support of 200W. Infra Red Sauna Rooms offered comes designed and fabricated using latest technology based equipment support for optimum working performance. 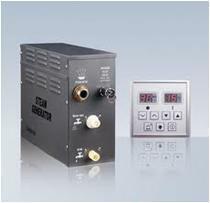 Steam Generator offered comes designed and developed using latest technology support for optimum work performance.